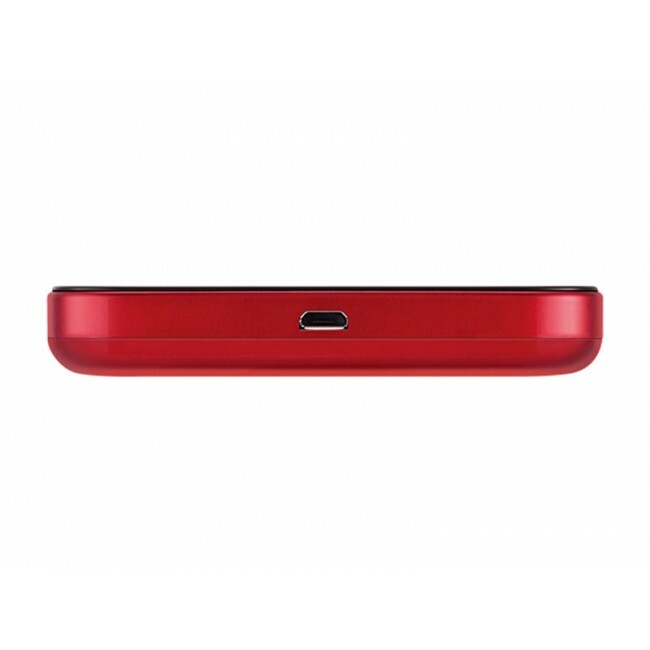 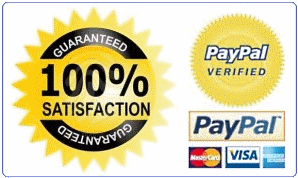 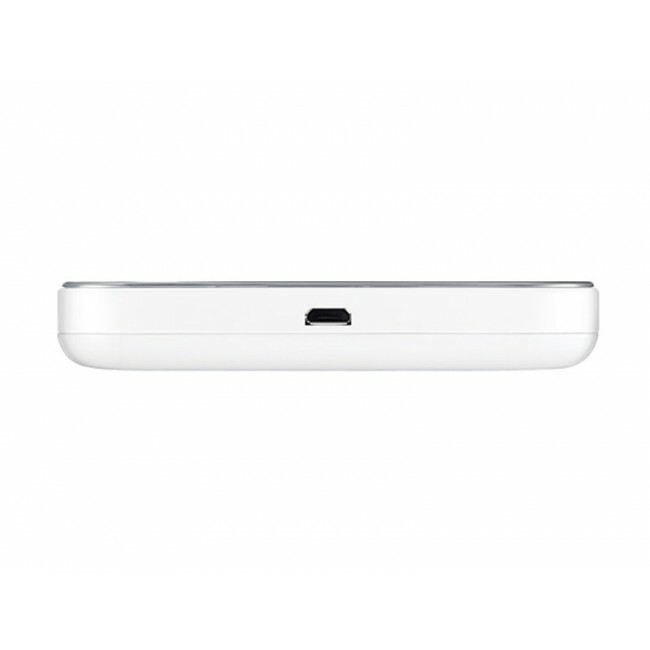 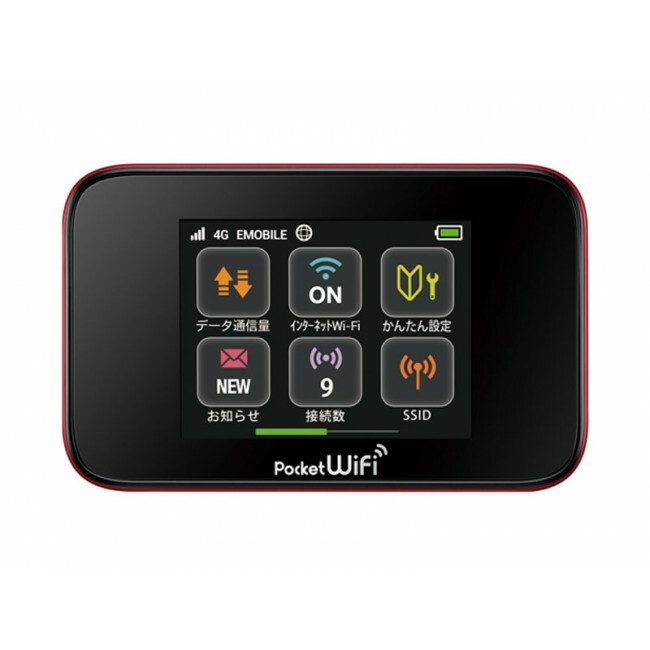 EMOBILE Pocket WiFi GL10P is a new 4G LTE Mobile Hotspot which has a 2.4 inch color LCD touch screen. 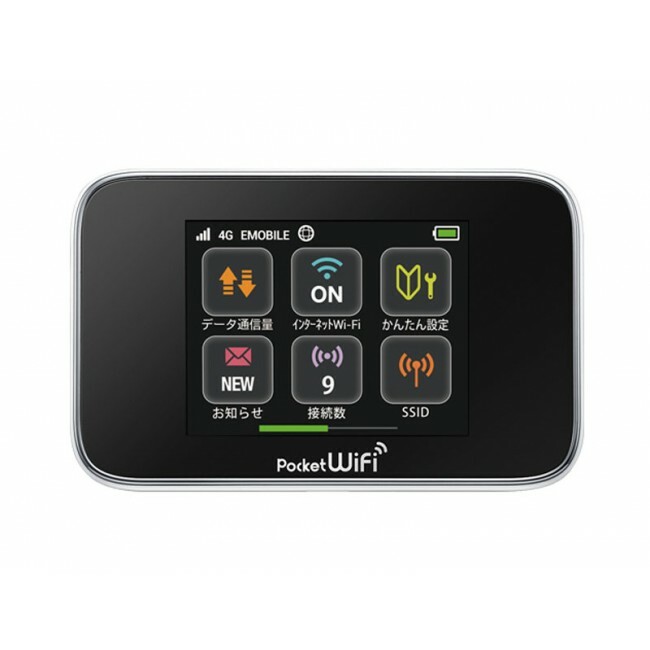 User can setup the Pocket WiFi easily. 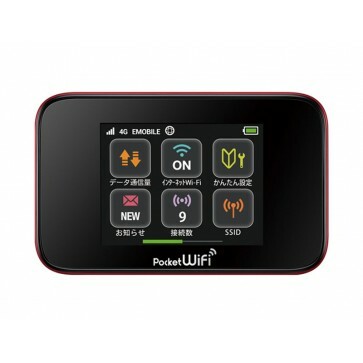 Pocket WiFi GL10P could support peak download speed to 110Mbps and upload speed to 10Mbps. 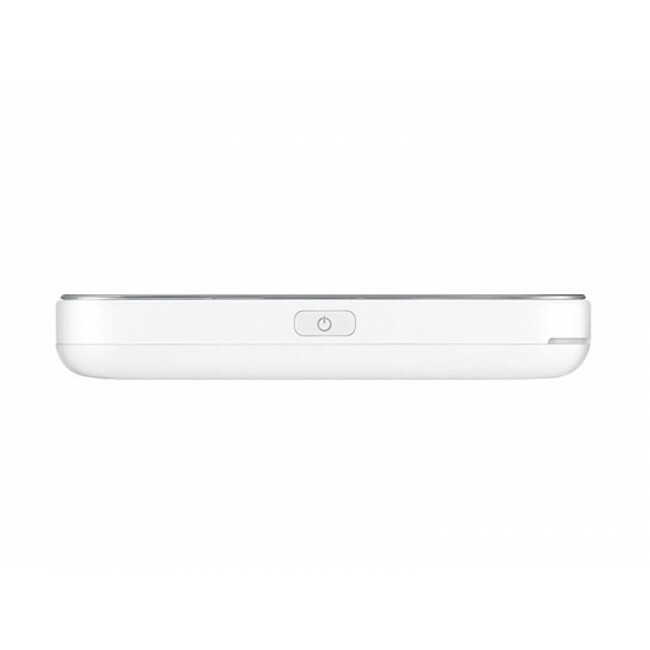 And it could support up to 10 wireless devices to access internet. 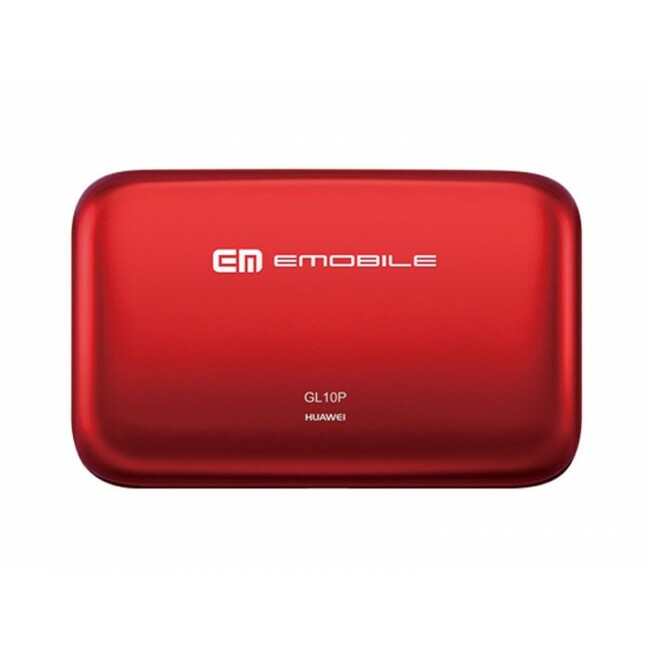 With 2400mAh battery, Pocket WiFi GL10P could keep working for around 10 hours.